Every traveler knows that best way to better one's mind, body, and soul is to explore a new culture or spend time in a foreign land. It's a big, beautiful planet we live on. With so much to see, we thought we'd compile a list of the 25 greatest islands, cities, and sites that everyone should aspire to lay eyes on before leaving this world. The six pyramids that crown this Egyptian city on the west bank of the Nile River are architectural marvels and feasts for the imagination. 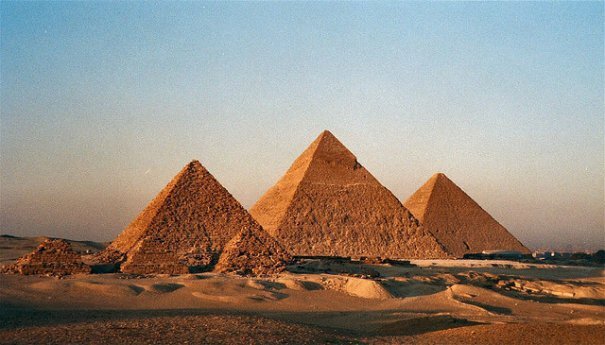 Along with the neighboring Great Sphinx, the pyramids are perhaps the most magical and iconic of the world's great wonders. Don't pass up an opportunity to take in these ancient, sand-covered statements. Insider's tip: If you go, be sure to indulge your inner sultan with a desert camel ride around the pyramids. The Czech capital is a gem for its world-famous beer, historic opera house, and thousand-year-old architecture, spared by the bombings that pulverized the hearts of so many other European cities during World War II. Stroll across the picturesque Charles Bridge into Old Town, tour the magnificent Prague Castle, and explore the underground bars where amber libations are served by the pint. Insider's tip: Plan to visit in autumn when the whole city is dressed with ruby, copper, and gold foliage. 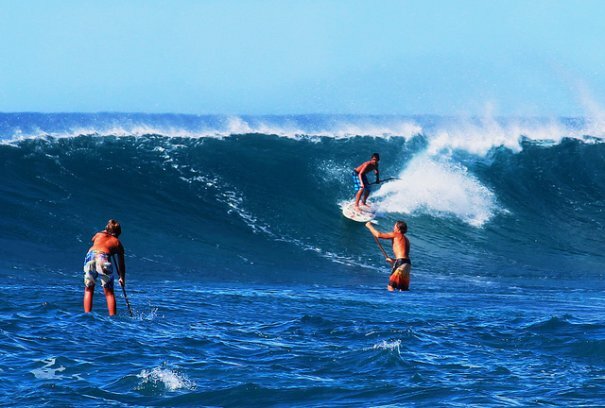 If you've never seen professional surfers riding 60-foot waves, you're in for a treat with a wintertime visit to the northernmost beaches of Hawaii's most populous island. When the surf is pumping, the exhilaration is palpable. And you don't have to be riding a monster wave to feel it. There's plenty of golden sand, turquoise waters, and aloha to go around for surfers and spectators alike. Insider's tip: No trip to the North Shore is complete without a slice of haupia cream pie from local hot spot Ted's Bakery. Indulge. You won't be sorry. This tiny, isolated rock off the coast of Chile is steeped in beauty and mystery. No one knows how the ancient seafaring Polynesians who settled the island came to their demise. But the stone head statues they left all along the rugged landscape are mesmerizing, if not a little bit eerie. 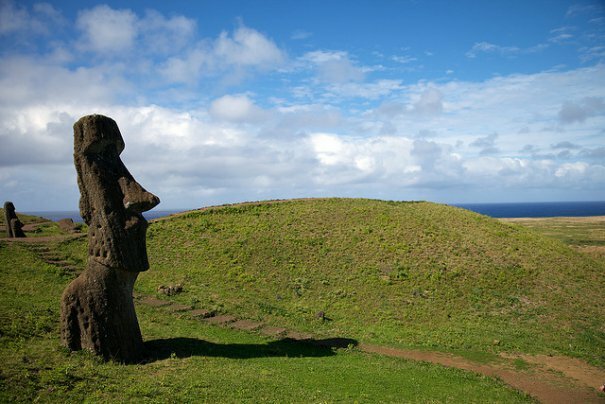 Easter Island also offers waves to surf as well as stunning, secluded beaches. Insider's tip: Tourism tapers off in winter but temperatures remain mild, making the off-season the more peaceful time of year to visit. It's the stuff of childhood dreams and Sinatra songs, and it doesn't disappoint. The beauty of the Big Apple is that there's a little something here for everyone to enjoy. 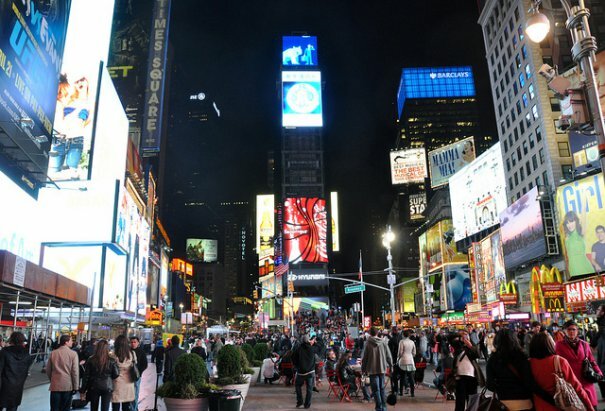 Lady Liberty, an iconic skyline, Broadway, Times Square's bright lights, world-class museums, every kind of cuisine, and the open-until-4 a.m. nightlife await you in the city that never sleeps. Insider's tip: Be sure to visit the Empire State Building's world-famous observation deck for unparalleled skyline views. Experience life among the clouds. This Costa Rican countryside, known as the Cloud Forest, couples high altitude and mountainous terrain for a mystical setting with far-away ocean views. Monteverde is a tiny town in the rainforest. It is a place to hike, zipline, ride horses, traverse hanging bridges, and tour coffee plantations. 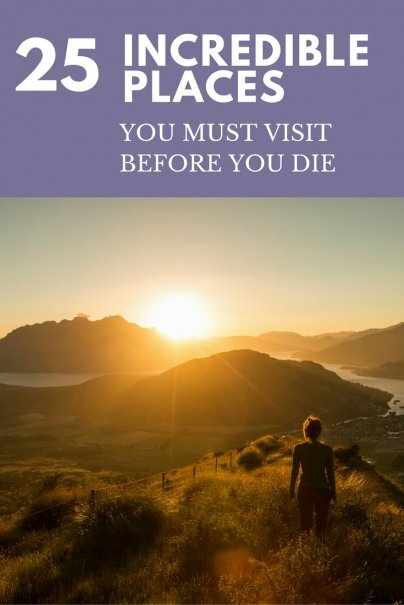 You'll need at least two or three days to explore it thoroughly. 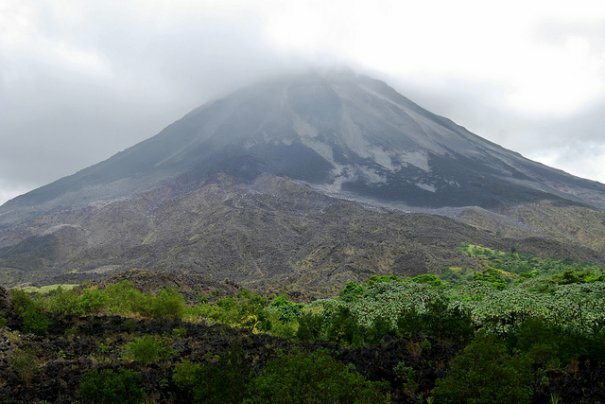 Insider's tip: Pair your trip to the Cloud Forest with a visit to Arenal, one of Costa Rica's half-dozen active volcanoes, located about a three hour drive away. Deep in southern Zambia is the world's largest waterfall — a mighty, mind-boggling ode to mother nature's power and majestic beauty. Dubbed "Smoke That Thunders" by the locals, the falls and surrounding waters offer visitors opportunities for kayaking, hiking, and fishing with a jaw-dropping backdrop. Insider's tip: Visit during a full moon to glimpse a lunar rainbow through the spray of the falls. Though it lies deep in the Australian sea, the world's largest reef can be seen from outerspace, making it a true marvel of nature. 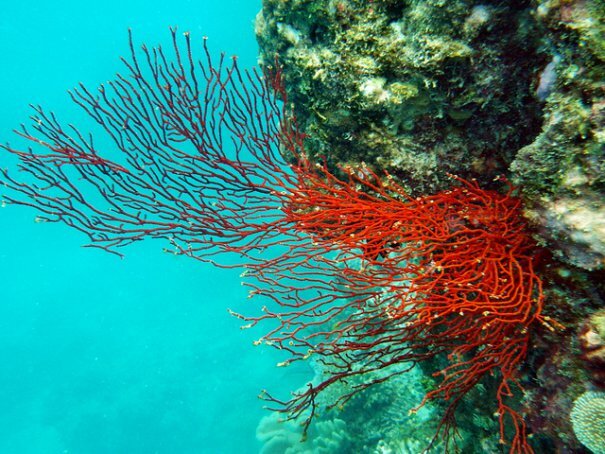 The reef's brilliant colors and exotic aquatic life such as baleen whales and hundreds of species of electric-colored fish make this underwater playground the ideal setting for snorkeling and diving. Insider's tip: You can stay dry and still spy the leatherback turtles with a trip on a glass-bottomed boat tour. 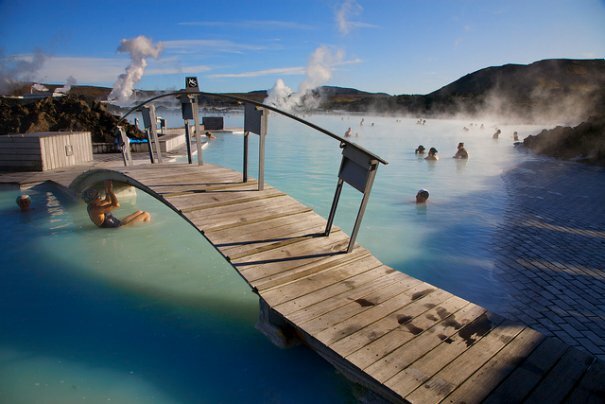 With water temperatures averaging around 100 degrees, Iceland's famous turquoise-hued geothermal spa is one of the world's most soothing locales for open-air bathing. The mineral water that fills the man-made lagoon stays warm with help from a nearby power plant, but all around are natural views of the craggy Icelandic hillsides. Insider's tip: If you go, be sure to check out the steam bath carved out of black lava rock and the soothing, waterfall-powered massage. 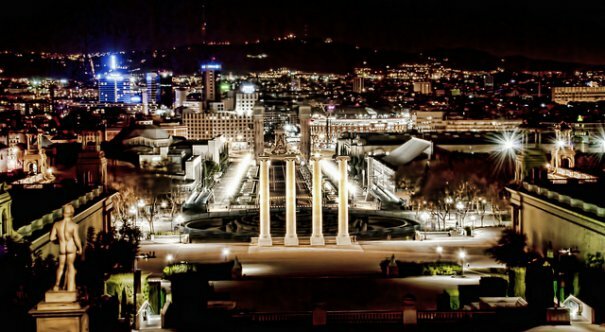 This city on the coast of Spain has it all: cosmopolitan nightlife, a stunning seaport, superb Catalonian cuisine, and, of course, the architectural wonders built by Gaudi. If you go, consider adopting the siesta lifestyle. There are more museums, parks, old-world haunts, and sandy waterfront stretches than there is time in the day — but the city really comes alive after midnight. In vibrant Barcelona, a midday nap will serve you well. Insider's tip: Barcelona's best sangria is rumored to be served at Bubo Bar Restaurant. 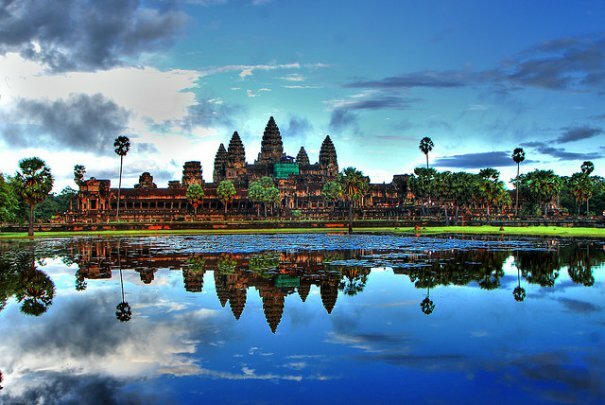 The world's largest religious monument is located in Cambodia, and it is absolutely spellbinding. Originally a Hindu place of worship, this Buddhist temple's ornate chambers, dating back to the early 12th century, are enchantingly well-preserved. The juxtaposition of the structure's precise stone carvings set against the backdrop of unruly jungle make the temple one of southeast Asia's most captivating sites. Insider's tip: Watching the sun rise at this iconic temple is a beautiful and truly spiritual experience. Of all the Greek islands, Rhodes is the most rugged. It's also one of the most beautiful, with its forested hillsides and picturesque swimming holes and waterfalls. 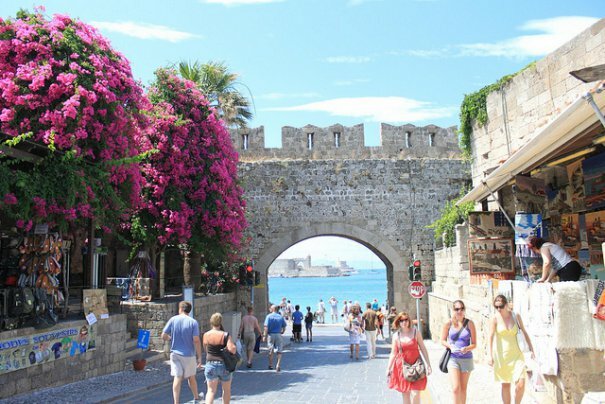 On Rhodes you will find cobblestone streets, a Byzantine fortress, golden beaches, pristine waters, and a comfortable subtropical climate. Pack your hiking shoes for up-close views of the island's natural treasures. Insider's tip: Visit Rhodes in the winter off-season and you'll practically have the island to yourself. This makes for a more relaxing excursion, but note that some of the shops and other businesses are closed outside of high season. Russia's capital city is a marvel for its vodka culture, fairytale-like St. Basil's Cathedral and drop-dead gorgeous metro system (No, really — the metro stations look like ballrooms.) 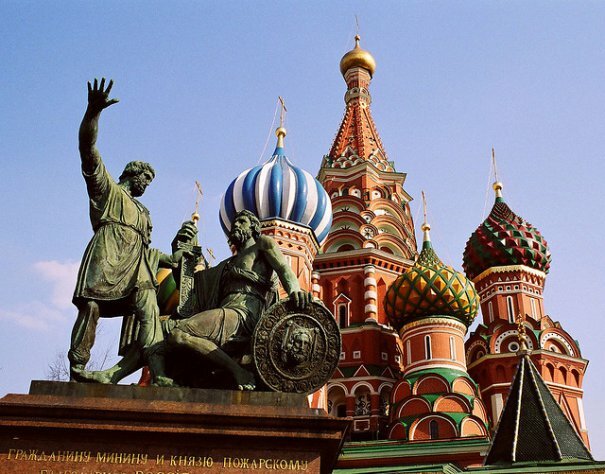 If you go, be sure to visit the open-air Izmailovsky Market and Lenin's tomb, where the communist revolutionary's embalmed body is on display right in the heart of Red Square. Insider's tip: Don't drink water from the faucet. Russia's tap water system is notoriously polluted. 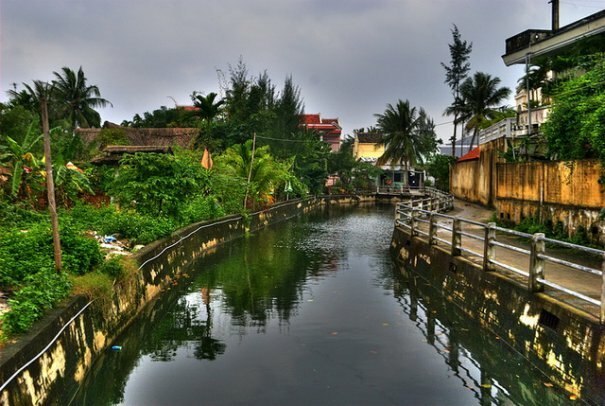 On the 14th day of each lunar month, this Vietnamese city swaps its electric bulbs for beautiful colored lanterns in tribute to the simplicity of ancient life in this southeast Asian port town. Must-sees include the Quan Cong Temple, which smells of incense, and the enchanting Japanese Covered Bridge. Insider's tip: If you go, make time to check out the nearby white sand beaches. They're beautiful and well-worth a day trip. The Bavarian castle after which Walt Disney World's Cinderella Palace was modeled is a must-see for its real-life fairytale charm. 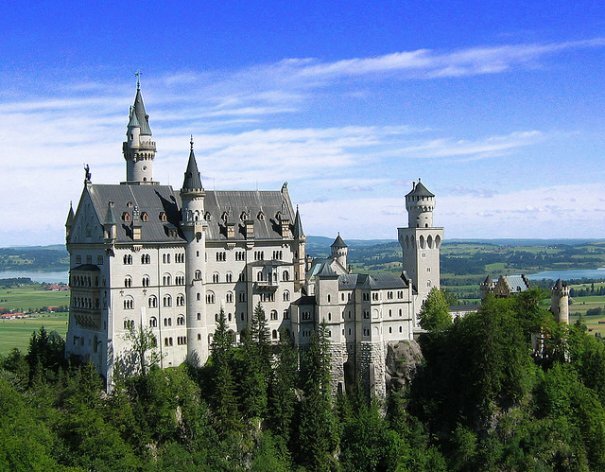 Built in the heart of the German countryside, the castle and towering Alps that surround it make for a magical day-trip from nearby Munich. Insider's tip: Arrive at the castle in Cinderella style by opting for the horse-and-carriage ride. The Inca's most sacred city is magnificent for its perch among the clouds on the dramatic slopes of the Andes in Peru. 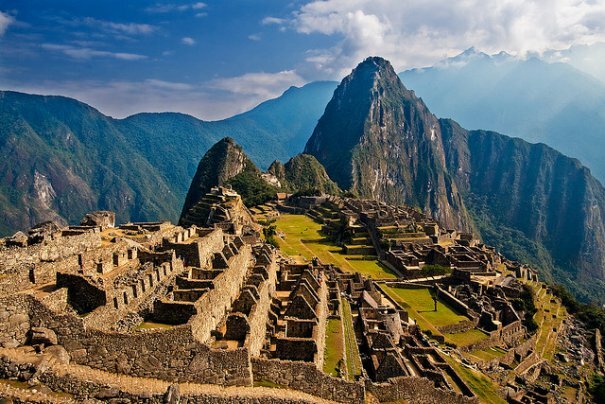 Machu Picchu is an engineering marvel and an ancient archeological wonder not to be missed. You can feel the mysticism here in the air. Insider's tip: If you're up to the challenge, hike in to the ruins. The drop-dead gorgeous scenery you'll encounter along the trail will make the multi-day trek well worth it. 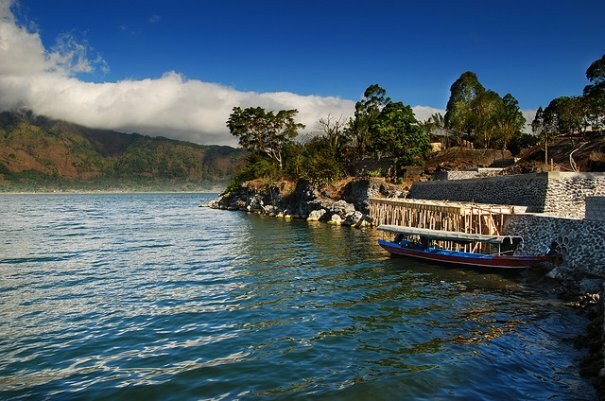 Take in the beautiful beaches, magnificent mountains, verdant rice paddies, and the warm, colorful people who call this Indonesian island home. Bali is a place to hike, meditate, surf, dive, and explore the ancient temples and ruins. Insider's tip: Bali's rainy season lasts from October to April, so avoid visiting during these months if you prefer dry weather and sunshine. Sin City is for the pleasure-seeker in all of us. The world's best-known party town seems to exist solely to satisfy its visitor's every indulgence with its bright lights, six-figure jackpots, exotic shows, poolside cabanas, free-flowing liquor, and beautiful, scantily clad people. If you do it right, one visit to Vegas is enough. Insider's tip: How's your tolerance for heat? Take note: Average summer temperatures in the City of Sin push 106 degrees. You haven't properly experienced Bangkok until you've eaten your way through it. Street food is king in this Thai capital city where fried, sweet, spicy, and sour noodles rule along with seafood, dumplings, and curries. 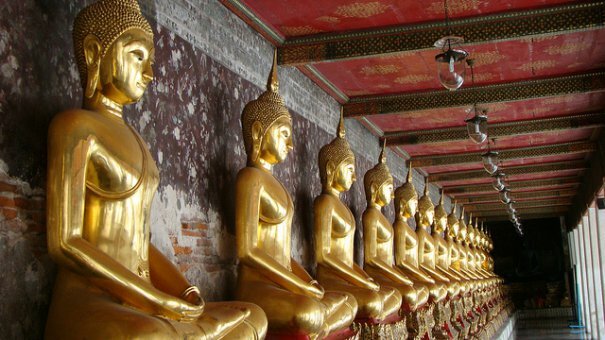 When you've had your fill of quintessential Thai eats, tour the golden Buddhist temples, treat yourself to a traditional massage, peruse the floating markets, and dance the night away in one of the city's many late-night clubs. Insider's tip: Bargaining is kosher at not only the local markets but also Bangkok's shopping centers. Don't be bashful to haggle your way to a better price — the vendors expect it. 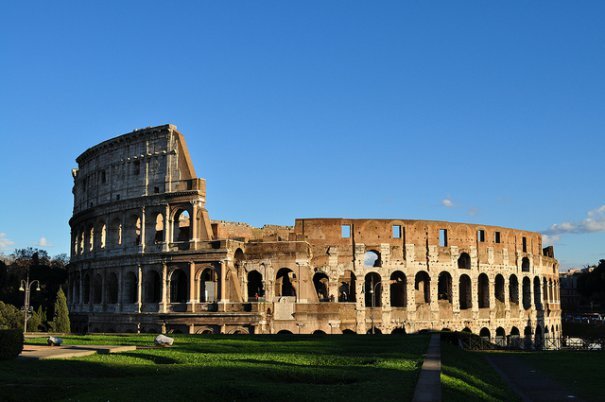 Home of the Colosseum, where decorated gladiators battled to the death, as well as Michelangeo's famous Sistine Chapel frescos, this Italian capital city has something to offer every traveler. Feast on fresh-made pasta, walk the Spanish Steps, visit world-famous sites like the Pantheon and the Vatican, peruse high-end Italian fashion, and behold the romance of this ancient city. In Roma, your only worry will be finding a way to fit it all in one trip. Insider's tip: Be sure to get tickets to the weekly address given by the Pope at St. Peter's Square on Wednesday mornings. These lush, green cliffs that stretch for five miles along the Atlantic coast are Ireland's most-visited natural attraction. Standing more than 700 feet tall, the Cliffs of Moher offer unparalleled views of the Aran Islands and Galway Bay from its three designated scenic overlooks. Insider's tip: Before you go, be sure to check the weather. You won't be able to see these stunning slopes when the coast is foggy. There are no safety rails to keep you from taking the 1,981-foot plunge off the flat of this cliff into the river below. But don't let that stop you from walking (or crawling) out on the plateau's ledge. 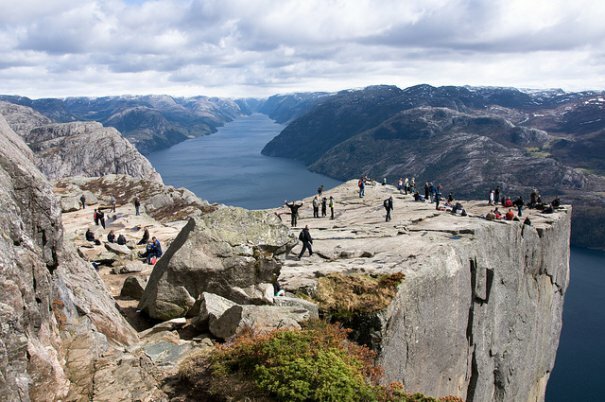 Those who do are handsomely rewarded with mesmerizing views of the Norwegian mountains and countryside — and an adrenaline high to boot. Insider's tip: Avoid hiking in rainy or otherwise hazardous conditions. The rocky terrain is dangerous when made slippery by the elements. And keep in mind that fog and heavy cloud coverage will disrupt the spectacular views. 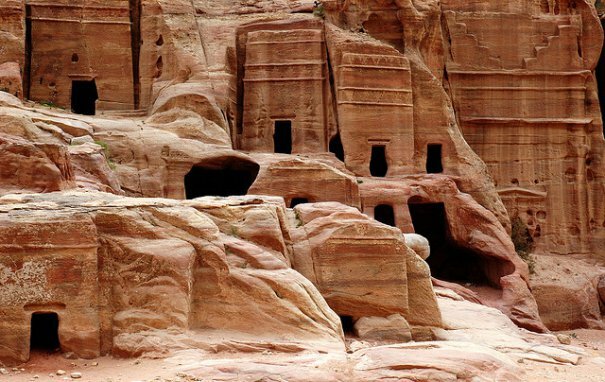 Built by an Arab tribe in the first century B.C., this once-forgotten sandstone civilization in the south of Jordan is a must-see for its intricate rock carvings, hidden nooks, tunnels, tombs, and stunning preservation. The prehistoric city was re-popularized in the 1980s following its prominent placement in the Indiana Jones film series. Petra is best explored in spring, when rain and brisk winds are more scarce. Insider's tip: If you go, channel your inner archaeologist. More than three-quarters of Petra await exploration by scientists. There are so many secrets here in wait of discovery. Also known as Aurora Borealis, this brilliant natural lights display dazzles the skies in the northern hemisphere with vibrant strokes of color. Red and green are the most common colors seen by spectators, but all hues of the rainbow have been reported. This cosmic fireworks show is best seen in wintertime from locations close to the Arctic including parts of Norway, Sweden, Iceland, Russia, Canada, and Alaska. 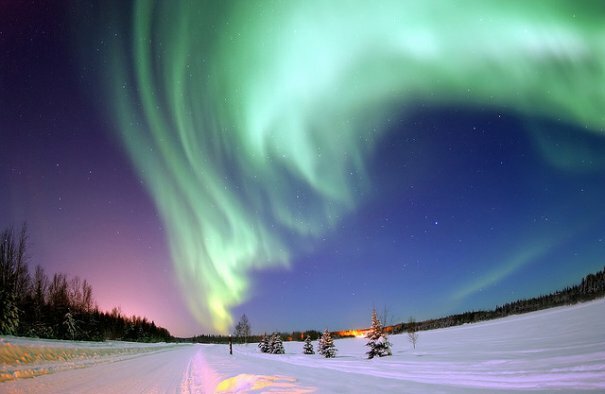 Insider's tip: Scientists say the Northern Lights is brightest and best-viewed every 11 years. The next ideal viewing period begins in 2024. If not the most beautiful building in the world, India's Taj Mahal is certainly one of the most recognizable. Decorated with verdant gardens, riverfront terraces, and a stunning reflective pool, this white marble mausoleum was built by a king as a symbol of love for his wife. 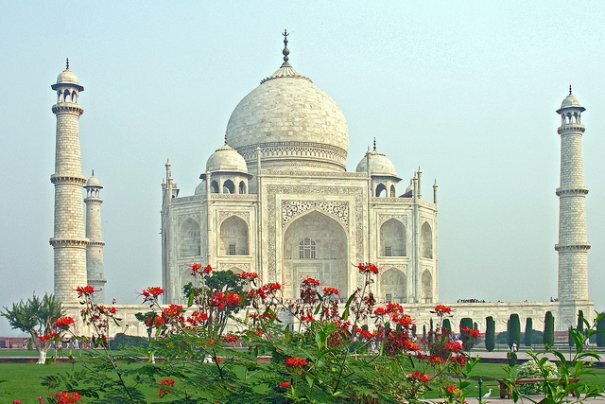 An icon of romance, the Taj Mahal is a popular site for marriage proposals. Insider's tip: When planning your visit, keep in mind that the Taj is closed on Fridays to all visitors not utilizing the mosque. Are any of these places on your must visit list? Or do you have other special places to go? Please share in comments! Not to be rude.. a significant number of these treasures are located in dangerous countries. Count me out. Great list here, I've seen a few of them, but still have some work to do. I'd most like to see the Taj and northern lights. 7 out of 25, not too shabby. You definitely need to include the Galapagos Islands in this list though! 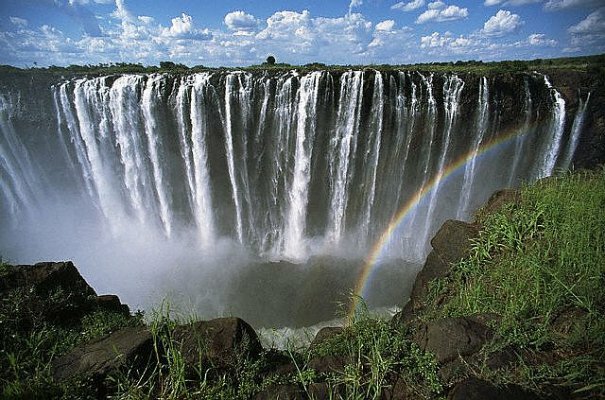 The Victoria Falls are located on the border Zambia and Zimbabwe. "Deep in Southern Zambia" is misleading and unfair to tourism operators and businesses located on the Zimbabwean side.